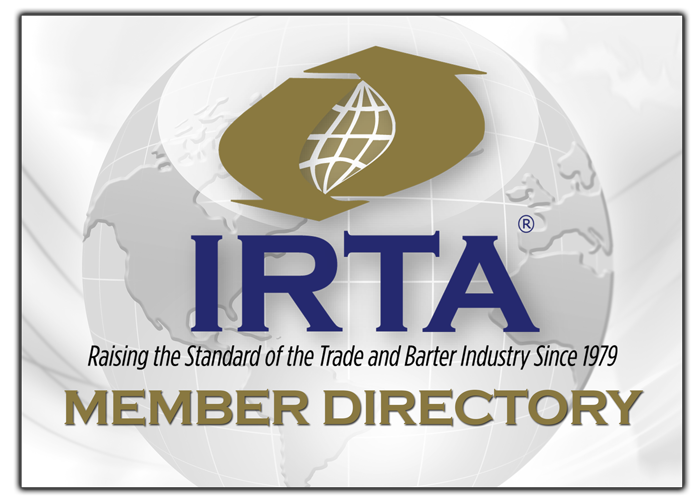 IRTA’s program for this year’s convention focuses on important subjects that impact multiple sectors of the barter industry. The current and future effect of block chain and crytopcurrencies on the barter industry will be one of many covered subjects. How to adjust your business model to adapt to a changing industry. Instruction on how to use the latest and best web-based conference and communication systems to enhance your members’ trading experience. Review of proper accounting for cash/trade assets and liabilities. PCI compliance, alternative payment systems and merchant service company matters. Modern web-based and tele-sales techniques to increase membership. Broker training sessions and CTB/RTB certification course.